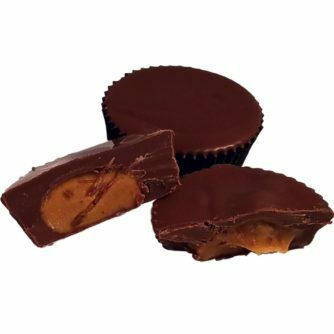 Peanut Butter Cups, Large, 2 Piece Bag – Chocolates by Leopold, Inc. 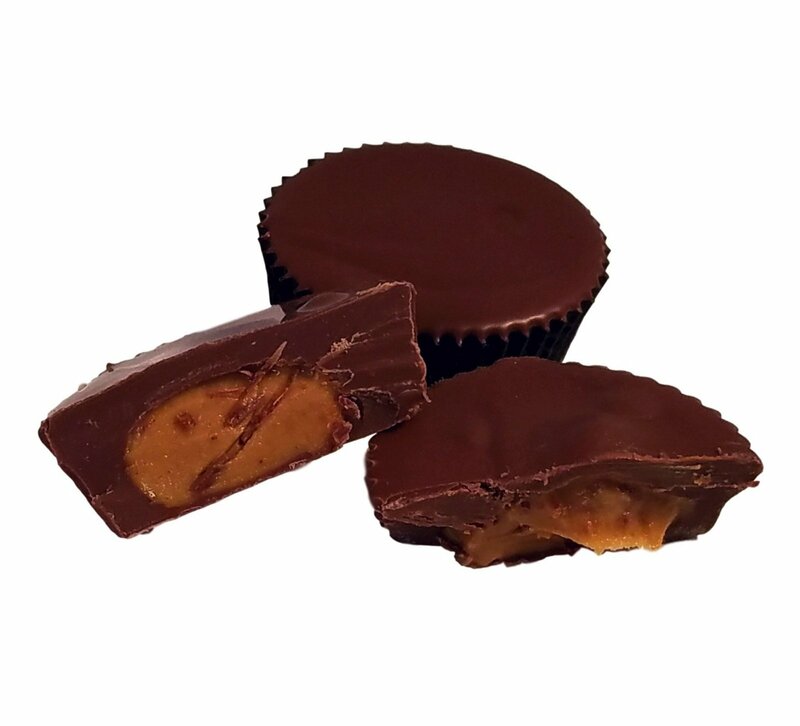 If Peanut Butter Cups are scrumptious when they’re small, aren’t they even better when they’re large? Try these covered in a thick layer of Leopold’s blend of chocolate. Minimum order of five.